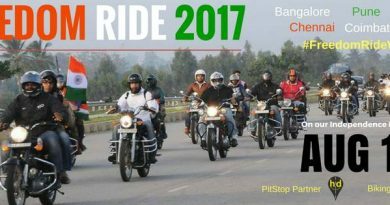 On the occasion of the Independence Day of India, we are pleased to invite all riders to join in for the ‘Freedom Ride on Aug 15th’. 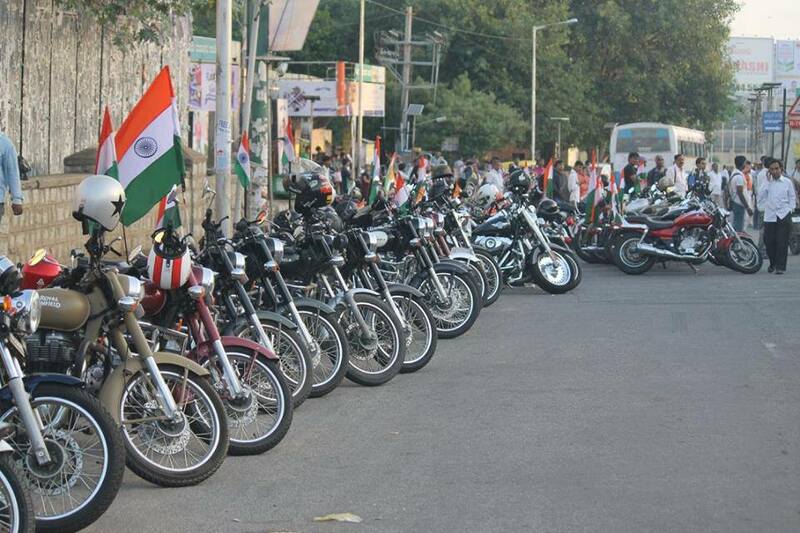 All are welcome with tri-colours flying high to be part. Gear up for yet another iconic ride in the city. 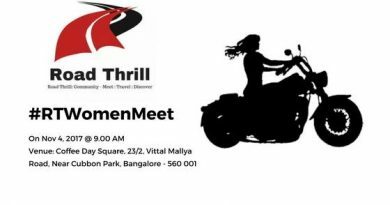 In the spirits of our 71st independence day, we from Road Thrill ( Bangalore ) invite you to join us . 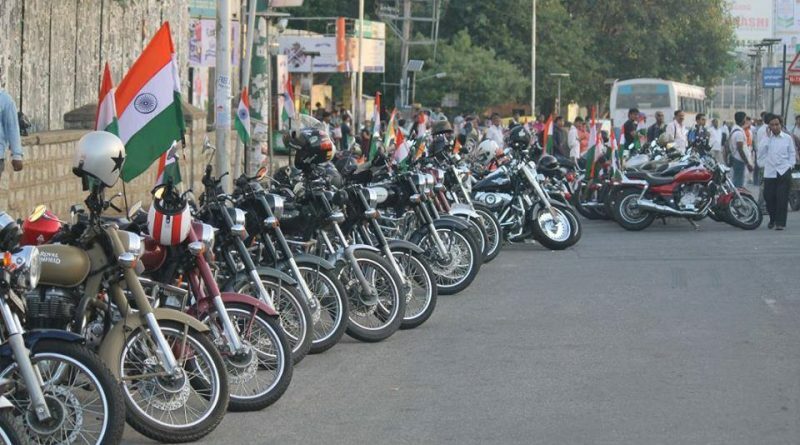 To Embark a ride to Yelagiri hills ( Tamil Nadu) Yelagiri is about 150 km from Bangalore. Yelagiri formally Known as Vellore Yelagiri is a hill station in Vellore district of Tamil Nadu, India, situated off the Vaniyambadi-Tirupattur road. Located at an altitude of 1,110.6 meters above Mean Sea Level and spread across 30 km², the Yelagiri village is surrounded by orchards, rose-gardens, and green valley’s away from the concrete jungle. This ride is dedicated to our beloved friend and a fellow rider/brother who was lost on his 50 th Leh journey, Mr Surbhit Kanth, who played a major role in standardizing bike touring in Leh – Ladhak. This is also to promote awareness around road safety. – A talk on Road Safety First Aid Dos and Donts by our Doctor Members from Coimbatore. – A short insight into the lives and training of our Indian Army while the protect us each day across the borders. – Remembering dear Surbhit Kant Dixit and his association with us. 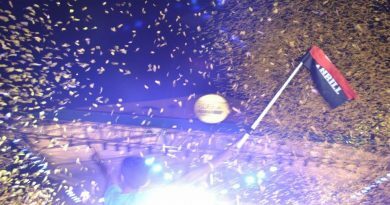 – RT Chennai & Road Thrill: Community Announcements & Upcoming events with Road Thrill. Lunch On the Way Back. Approx expenses ~ 300/- Please carry sufficient cash as we are riding into hill station and you might not find any ATMs.